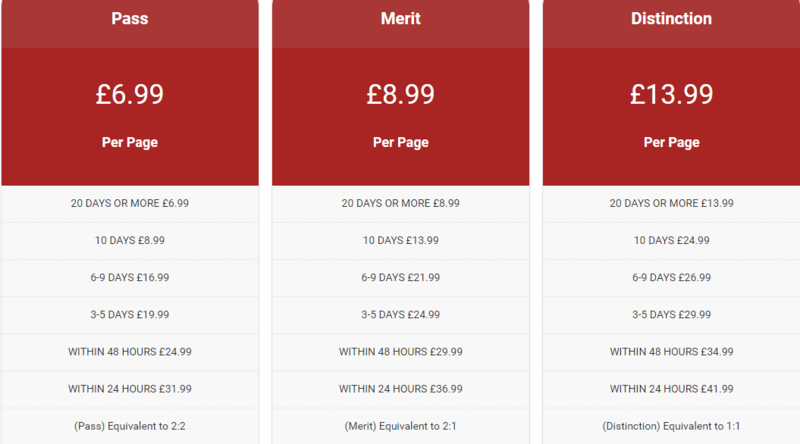 We think that Britain Assignment isn’t the best writing service we’ve seen online, not by a long shot. The quality of their work is the biggest concern, as it isn’t what’s promised by the website. You don’t want to spend money on writing that’s below average. Finding a good British writing service is harder than it looks. Is BritishAssignment.co.uk the service you can trust when you need help? this review covers everything you need to know, before you go ahead and place that order. Any good writing service will be built on good writers, so who’s writing for BritainAssignment? At this time, there are just under 50 writers on the staff, 11 of whom are based in the UK. There are 13 writers with Masters degrees, and 6 with PhDs. That’s a very small number of writers with higher level degrees, which is something that you want. If you want a writer that knows their subject inside and out, can you be sure that you’ll get someone like that here? Now, you’re probably here because you want to know what kind of writing you can expect from this service. What do they offer you? Looking at reviews from past customers, and samples of their writing work, we’re able to give you a good idea of what they can offer. We saw a lot of essays that were clearly not written by native English speakers, and so they weren’t as good as they should be. There were lots of spelling and grammatical errors that should have been caught before the essay was delivered to the customer. Pricing on these essays will depend on what you’re ordering from them. As an example, let’s take a 2 page undergraduate essay that’s due in 10 days. With this service this will cost you £27.98 GBP. As a new customer, you can take advantage of a discount on that price, which goes up to 75% off. 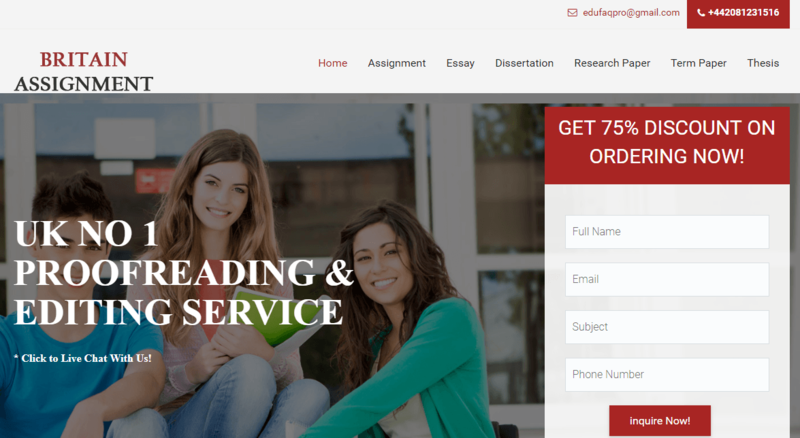 There’s no additional services that you can buy with your essay. The customer service team here can be reached in several different ways, including phone, email, and live chat online. Listening to past customers, we found that the team aren’t based in the UK, and so they aren’t native English speakers. This is frustrating as it can take a while to make yourself understood to the team, not helpful when you’re up against a deadline.